Ira and William Davenport certainly have that 'Civil War Era' look. They were two brothers from upstate New York. Probably influenced by the news of the Fox Sisters and the spirit manifestations they created, the Brothers developed an act of their own. In 1854 they introduced their Spirit Cabinet to America and along with the Fox Sisters, set the world into believing that contact with the spirits of recently departed people could be easily accomplished. They did not fight in the war, but their direct connection to the Civil War is more than eerie. April 1861 while in Chicago , the brothers were conducting a seance, when a voice was heard coming from a spirit trumpet. This spirit voice declared a military conflict was taking place off the coast of South Carolina at Fort Sumter between the North and the South. This is a time long before mass media and news traveled slow. Yet somehow this 'spirit' seemed to know what was taking place half way across the country. 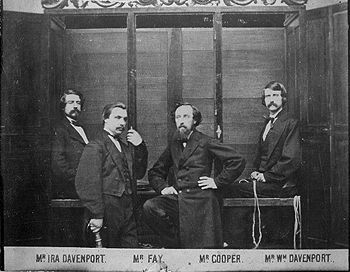 The Davenport's spirit guides revealed the start of the Civil War before the actual news of the event arrived by telegraph! Though astonishing, this bit of information did not make them famous, as they already were famous. It caused those who believed in them to become more devout and those that questioned them to stand back and wonder how they were doing this. The Davenport Brothers continued to tour the Northern States during the War but departed for England in 1864. Next we have Samuel S. Baldwin, who went by Samri Baldwin and his stage moniker was 'The White Mahatma'. He was born in Cincinnati Ohio in 1848. Baldwin is credited for taking the question and answer techniques used in seances and turning them into a mentalism feat for the stage. So clever were his techniques that many are still used today. His interest in the mystery arts came from watching and then following the Davenport Brothers around. Eventually, Baldwin was able to duplicate the feats presented by the brothers. During the Civil War he joined the Ohio 83rd Infantry Regiment, Company B. He was the drummerboy for the regiment. After the war was over in 1865, Samri Baldwin began his performing career. He would continue to perform until his death on March 10th, 1924. Next we have Fred Bearns, known as 'Bearns, The Monarch of All Ventriloquists and High Priest of Magic'. Not much is known about Bearns except he joined the 14th New York State Militia during the Civil War. He was captured and held prisoner in Richmond Va. After the war he used the billing, "Returned Prisoner of War from Richmond, with his Most Charming Experiments in Magic and Ventriloquism". No photo or poster remains of Fred Bearns to my knowledge. Harry Kellar's first boss, The Fakir of Ava, was really Isaiah Harris Hughes and was born in Essex England on December 25, 1810. He moved to America and was quite a successful performer. He did well during the Civil War, though he did not enlist or fight. Hughes presented a 'Gift Show' similar to what Wyman the Wizard, John Henry Anderson and others were using at the time. This technique seemed to work for him as the NY Times Obituary says he died a wealthy man. 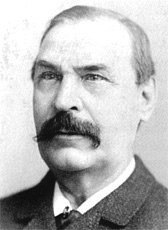 Last on my list of Civil War era magicians is someone I've written about quite extensively, William Henry Palmer, better known as Robert Heller. Mr. Heller worked as a magician and musician prior to the Civil War. In the 1850s he was forced into a sort of early retirement from magic and moved to Washington D.C. and became a Music Professor. 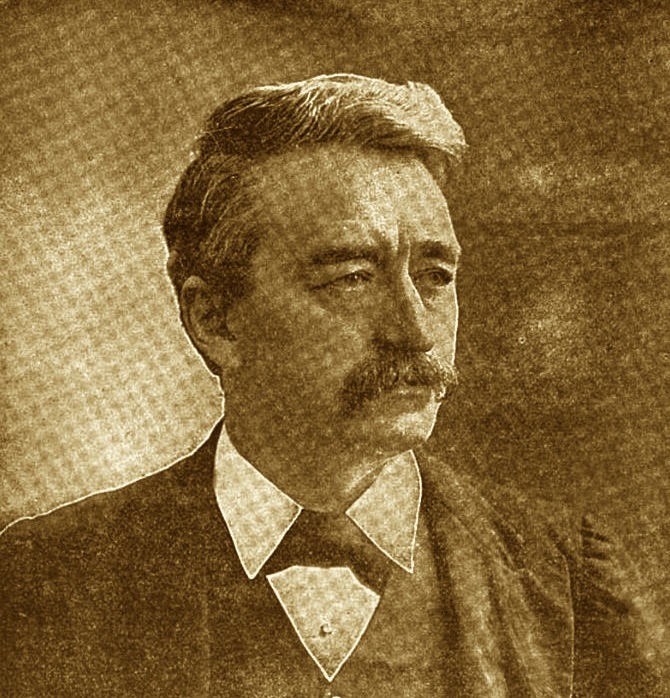 Around 1861, as the Civil War started, Heller began to get back into magic. By 1864 he opened on Broadway with a hit show called "Sallie Diabolpue". Please click the link on his name to read more about the incredible Robert Heller. I have a three part article on Heller and a fourth and possibly fifth part coming later in the year. There is no doubt I will have missed a number of magicians who also had some part to play during the Civil War. I'm actually amazed that I found as many as I did and it seems like more information on others pop up daily. This however will be the final blog on the magicians of the Civil War. I hope you have enjoyed this historical journey. For those of you who would like a little more, there will be one more Civil War related article about the MAGIC of the Civil War magicians.